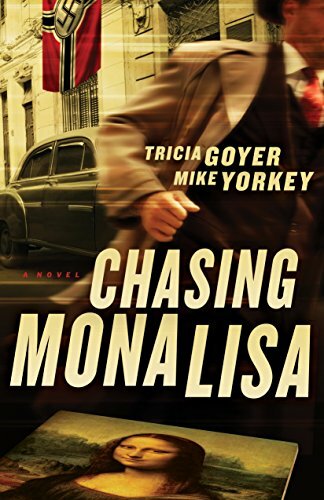 Working as a Swiss transcriptionist for the Americans during WWII, Gabi Mueller’s life changes overnight when she’s recruited as a spy for the precursor of the CIA. Asked to safely courier a German physicist working on the budding Nazi atomic bomb project to the Swiss border, Gabi feels the weight of the war on her shoulders. But who can she trust? Gabi Mueller is a young Swiss-American woman working for the newly formed American Office of Strategic Services (the forerunner to the CIA) close to Nazi Germany. 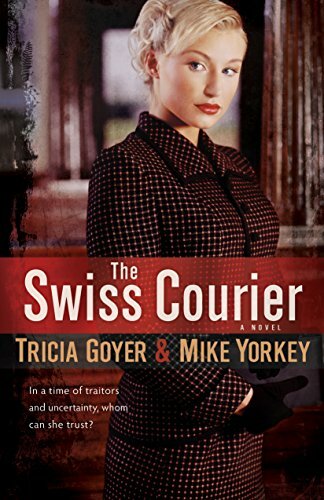 When she is asked to risk her life to safely “courier” Engel out of Germany, the fate of the world rests in her hands. If she can lead him to safety, she can keep the Germans from developing nuclear capabilities. But in a time of traitors and uncertainty, whom can she trust along the way? This fast-paced, suspenseful novel takes readers along treacherous twists and turns during a fascinating–and deadly–time in history. Other Books in "Gabi Mueller Series"